This collection plays out like the end credits of your favourite movie. It’s a master class in contemporary Indie and Shoegaze styles, making brilliant use of space, tempo, vocal harmonies and hazy electronics to embellish its exquisite songwriting. Gliding from heart-warming duets to wounded laments, fleeing from moments of doubt to joyful moments of hope, and soaring from uplifting dancefloor anthems to slow, grandiose stadium rock finales, each song stops you in your tracks, filling your head with tender memories and expansive hopes for the future. 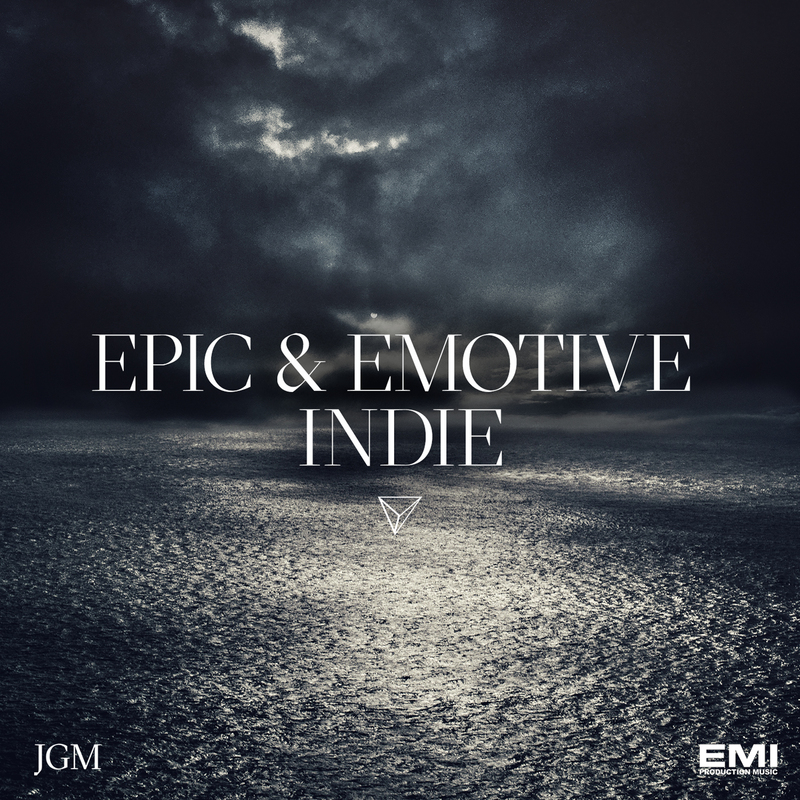 JGM is a high-end label written and produced by respected Independent Artists and Leading Media composers. We are one of just a select few collaborative labels with EMI Production Music.